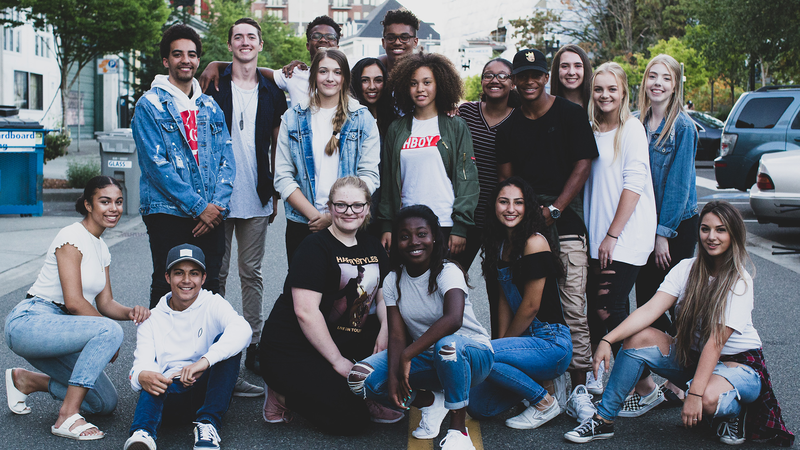 Internships give you the opportunity to serve, lead, learn, and grow alongside the Champions Centre staff at our Tacoma, Bellevue, and DuPont campuses. These hands-on experiences will equip you with the tools and expertise you need lead with confidence. Interns also earn free college credits with Northwest University for their internship.